CORREIA/RAGAZZI ARQUITECTOS´ project Sotheby´s International Realty wins the Prémio Nacional de Reabilitação Urbana on the Less Than 1000 m2 category. CORREIA/RAGAZZI ARQUITECTOS´ project Agroturismo em Melgaço wins the Prémio Nacional de Reabilitação Urbana on the Touristic Use Intervention category. 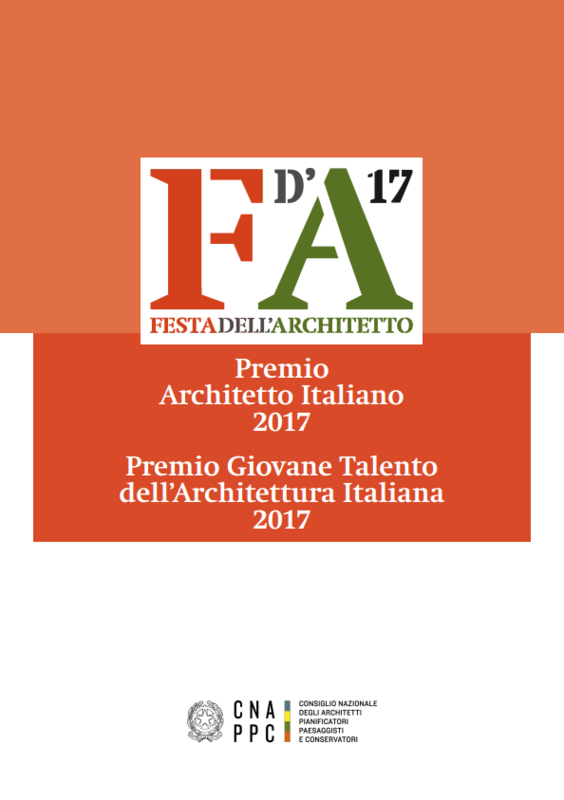 Roberto Ragazzi is acknowledged as the best Italian architect with the Premio Architetto Italiano 2017. 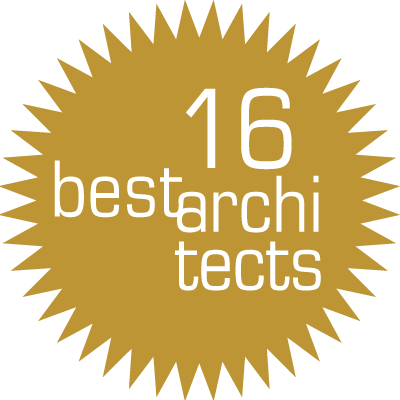 CORREIA/RAGAZZI ARQUITECTOS won the Best Architects 16 Award on the category of interior work with the Apartment in Braga. Click here to know more about this project! 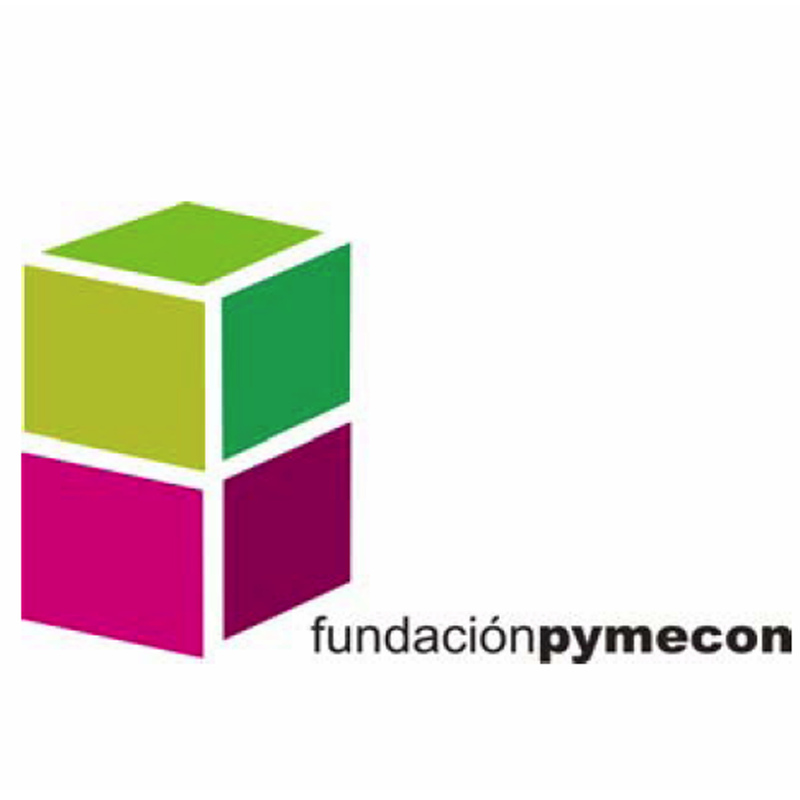 Graça Correia and Eduardo Souto de Moura won the prestigious PYMECON Rehabilitation Award 2013 with the work of the Car Park in Portalegre, that integrates the Main Plan for the Rehabilitation of Robinson Space. To know more about this project, check here. 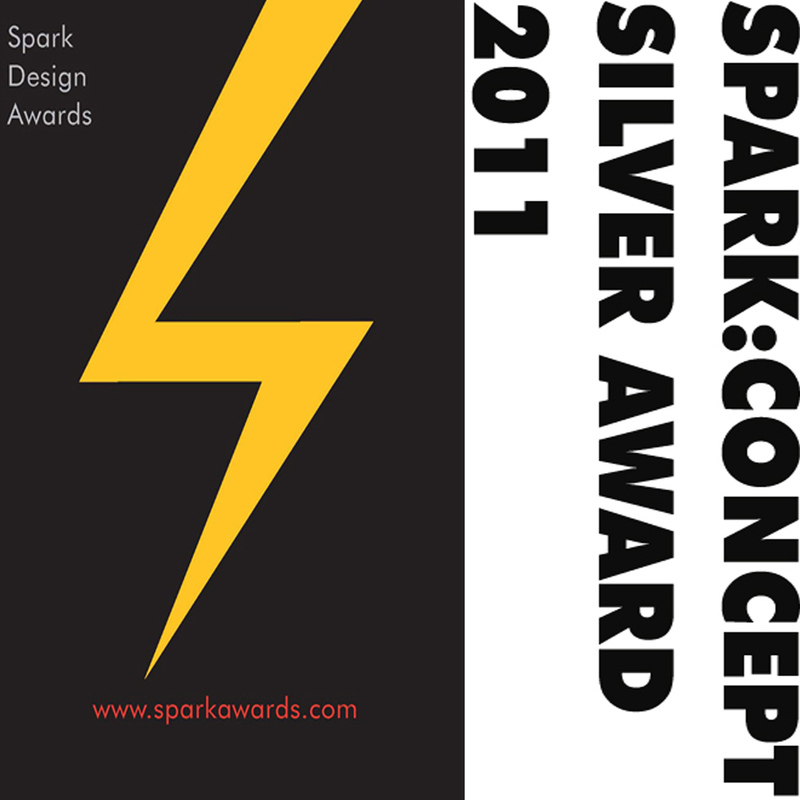 CORREIA/RAGAZZI ARQUITECTOS has won the SILVER AWARD for SPARKAWARD CONCEPT 2011 with the CZECH tiles. This work aims to reinvent the tradition of portuguese tiles used in architecture with recycled material. 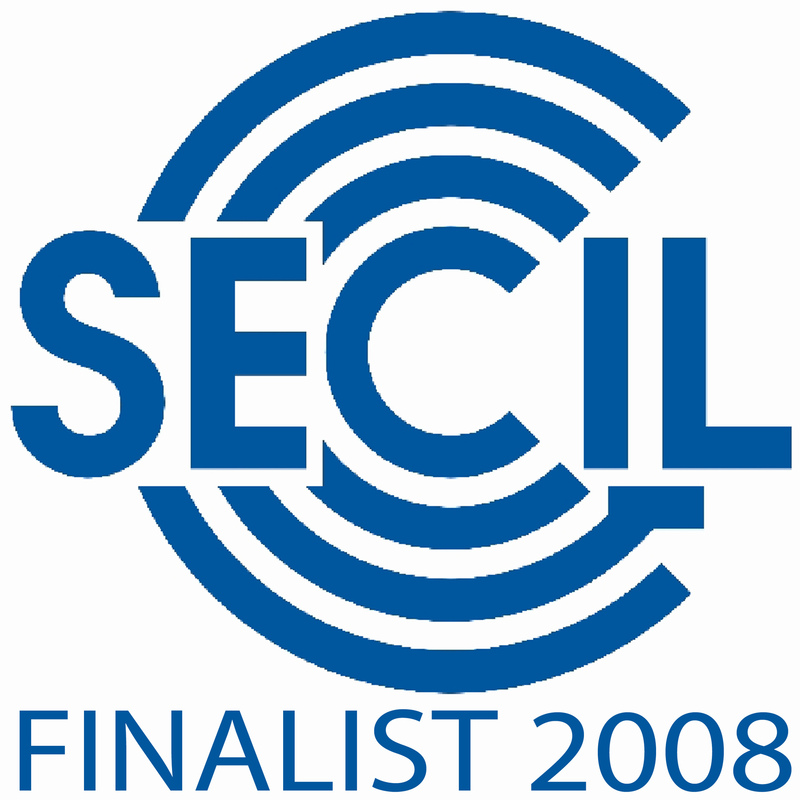 CORREIA/RAGAZZI ARQUITECTOS have been selected for the final list of possible winners of SECIL ARCHITECTURE AWARDS 2008 with House of Geres. 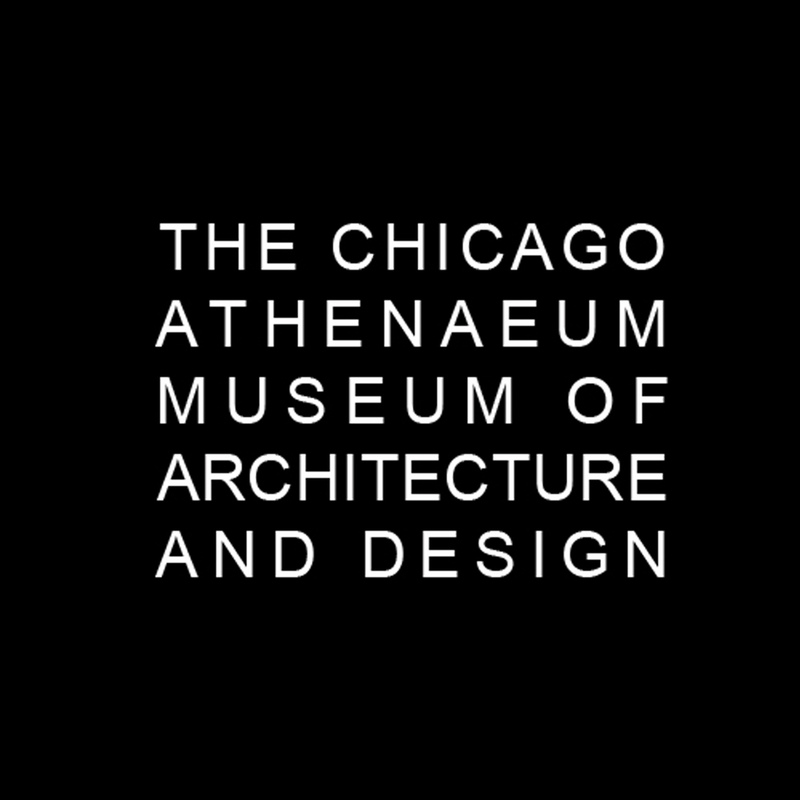 CORREIA/RAGAZZI ARQUITECTOS’ House in Gerês, among others, has been selected by The Chicago Atheneum - Museum of Architecture and Design for the International Architecture Award of 2008. CORREIA/RAGAZZI ARQUITECTOS have been distinguished in the 2008 selection of the most promising and emerging design talent in Europe. 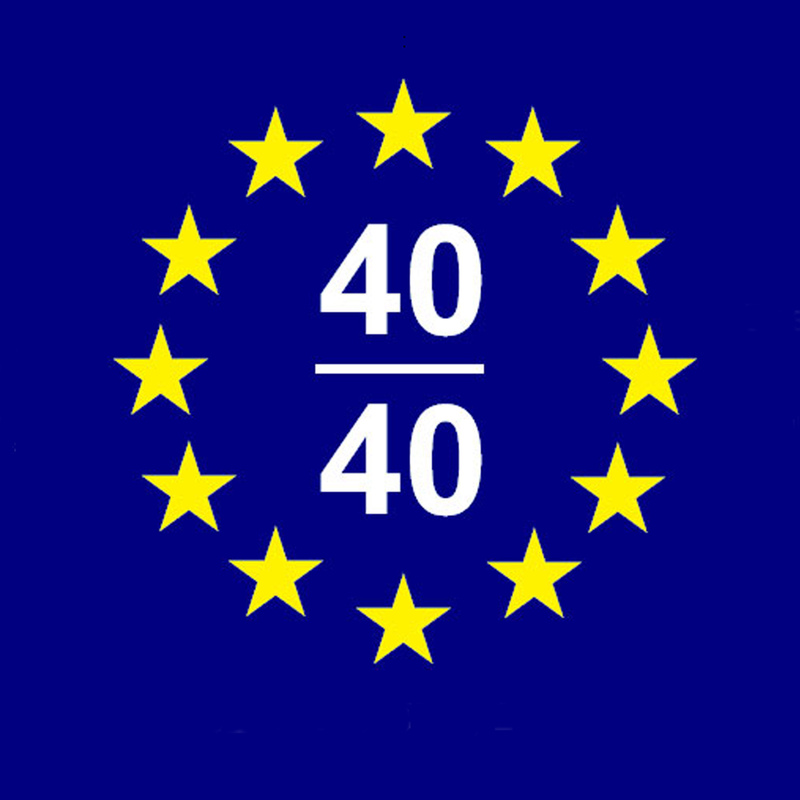 Together with the studio were selected other 31 architects/architecture firms from across 15 European nations! 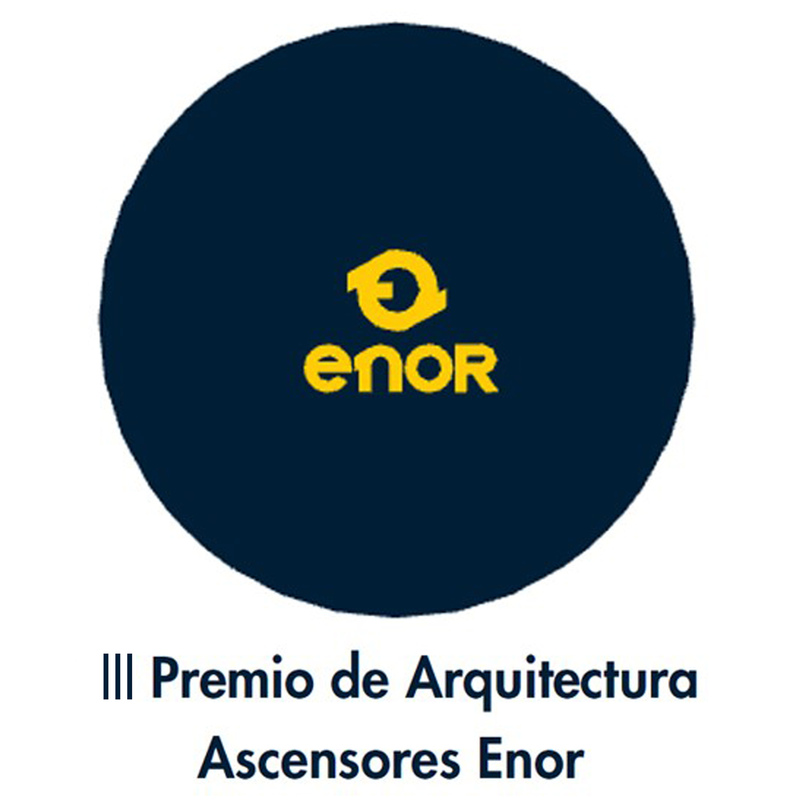 CORREIA/RAGAZZI ARQUITECTOS has won in ex-aequo the prestigious ENOR AWARD 2007 in Vigo, Spain with House of Geres. The finalists selection comprised other five portuguese projects. CORREIA/RAGAZZI ARQUITECTOS has won the GOLD AWARD in BIENAL MIAMI/MIAMI BEACH 2007 for the single-family category with the House in Geres.